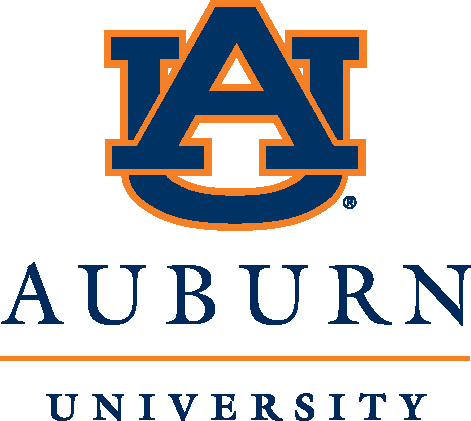 BCOTB is a long-time supporter of Autism Speaks and its mission, and has been involved in various Autism Speaks events over the last 14 years. BCOTB partners with local boards that support families in the Tampa Bay area. 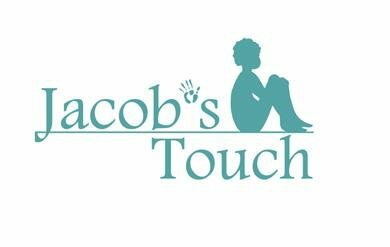 BCOTB has been a long-time supporter of Jacob’s Touch and will continue to be. 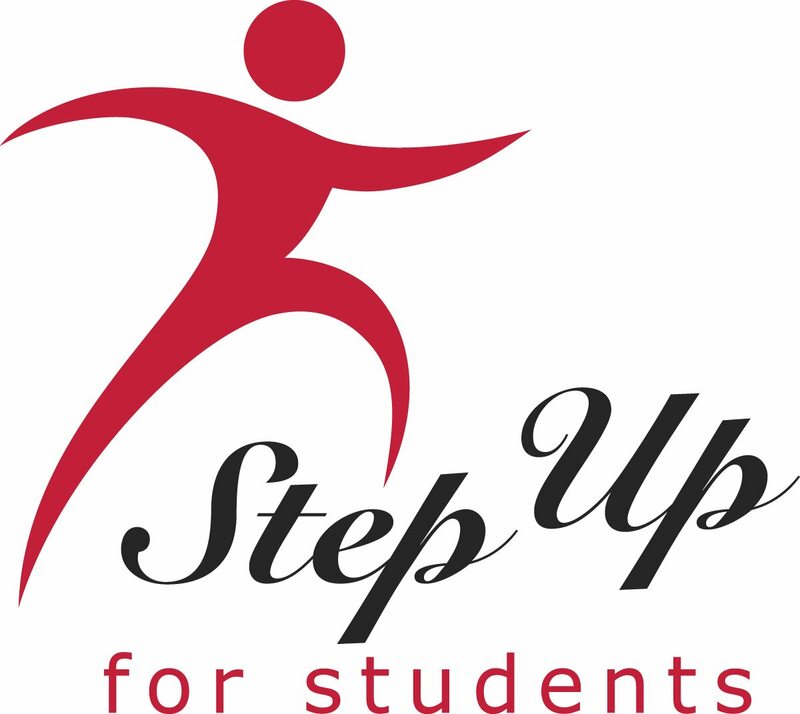 Step Up For Students is a state-approved nonprofit scholarship funding organization that helps administer two scholarships for Florida schoolchildren: the Florida Tax Credit Scholarship Program(FTC) for low-income families and the Gardiner Scholarship (PLSA) for children with certain special needs.